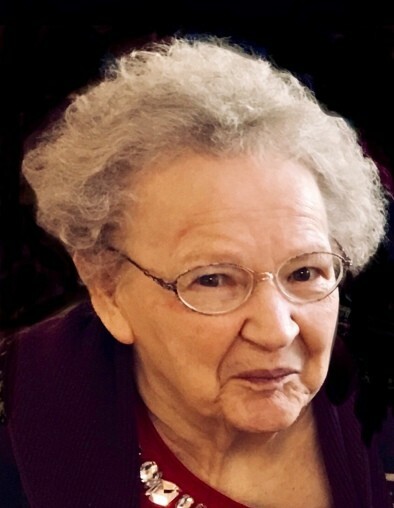 Obituary for Helen R. (Fox) Dunmon | Cremation & Funeral Service by Gary S. Silvat, Inc.
On Tuesday, October 16, 2018, Helen R. (Fox) Dunmon, age 80, of Mansfield, OH, passed into God's care in Masternick Memorial Health Care in New Middletown, OH. She was born in Pocahontas, VA on September 14, 1938 to Andrew and Danie (Baldwin) Fox. Helen was married to Charles Dunmon for more than 50 years and was the mother of two children. Helen is survived by her sisters Brenda Houston (East Bend, North Carolina) and Jerri Testerman (Roanoke, Virginia), her granddaughter Samantha Burke (Hilliard, Ohio) and many nieces and nephews. She was preceded in death by her parents, her husband Charles and 9 siblings. Arrangements by Cremation & Funeral Service by Gary S Silvat Inc. Send condolences to Helen's family by vsiting: www.cremateohio.com.